Successfully grow various kinds of lettuce, radishes, herbs and dozens of other vegetables...along with a myriad of annual flowers using the 6-inch wide Outdoor Gutter Garden™. 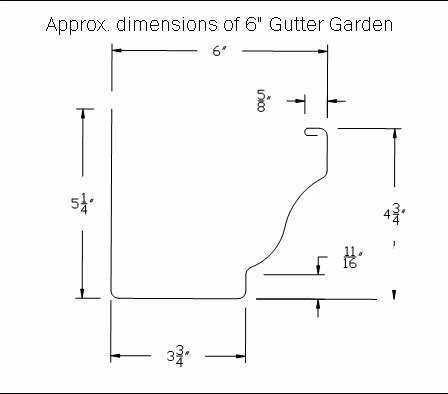 This size Gutter Garden™ is .032 gauge aluminum with a growing depth of 4 - 5/8". A toxin free clear caulk is used to seal the riveted end-caps to prevent solvents from leaching into the potting mix and root system. 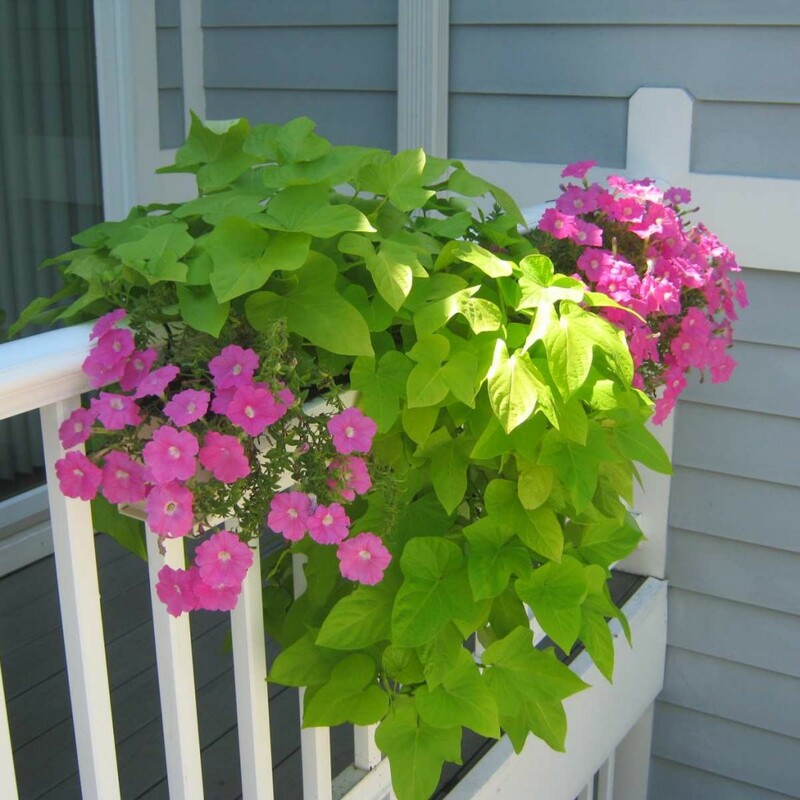 Because Gutter Gardens™ are made from a non-porous material, they don’t need watering as much (but you still have to water them 2-5 times a week depending on the weather and the plants/location you select). You may want to order extra stainless steel zip/cable ties at time of purchase as they cannot be re-used. You will receive enough to hang your garden once...but if you decide to move it to a different location, the ties are not re-usable. 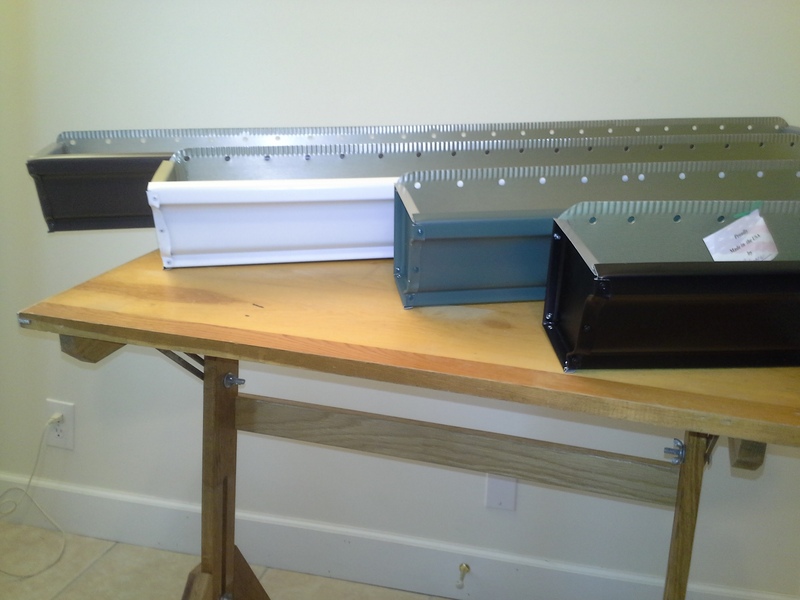 The screws you use to mount your Outdoor Gutter Garden are reusable.